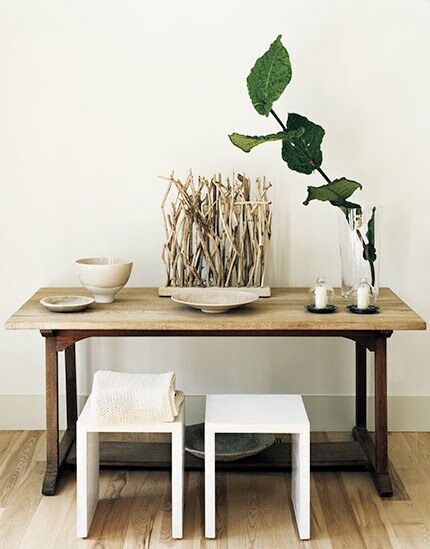 A lovely peaceful tableau by photographer Douglas Friedman to start your Monday off in a serene sort of mood. 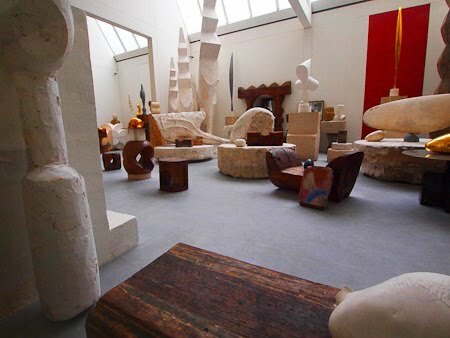 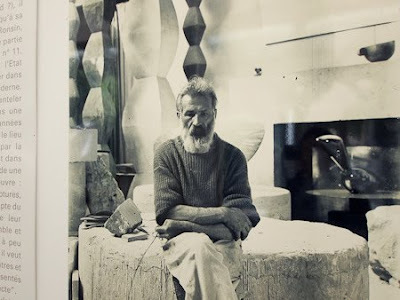 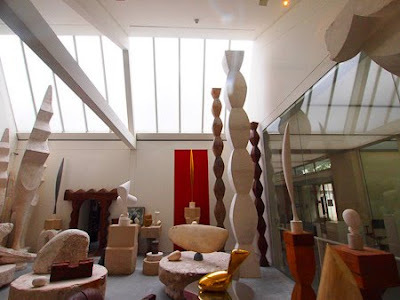 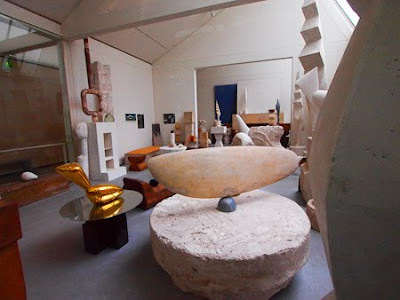 The Centre Pompidou in Paris recently completed the restoration and recreation of Romanian sculptor Constantin Brancusi’s (1876 - 1957) studio — these photos show the final lovely result. 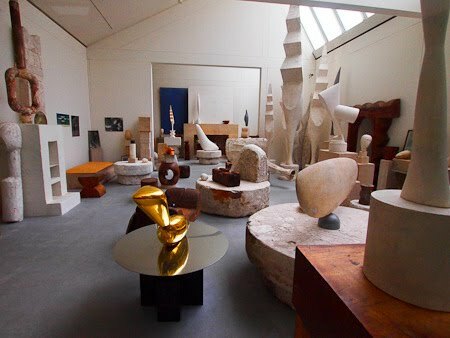 I've always loved Brancusi's sculpture, and it's wonderful to have a glimpse into how he worked now, too. 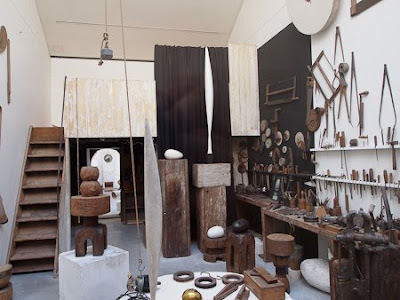 If you have an etsy shop and have been considering becoming an automatism sponsor, now's the perfect time to take the plunge! 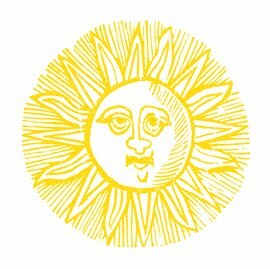 I've got a great summer sponsor special on right now just for etsy people — find out all about it here. Please note that this offer is only available until June 15 — be sure to let me know ASAP if you're interested!